While plenty of people have belabored the lackluster ending(s) of Mass Effect 3, I quite enjoyed all the parts before that. 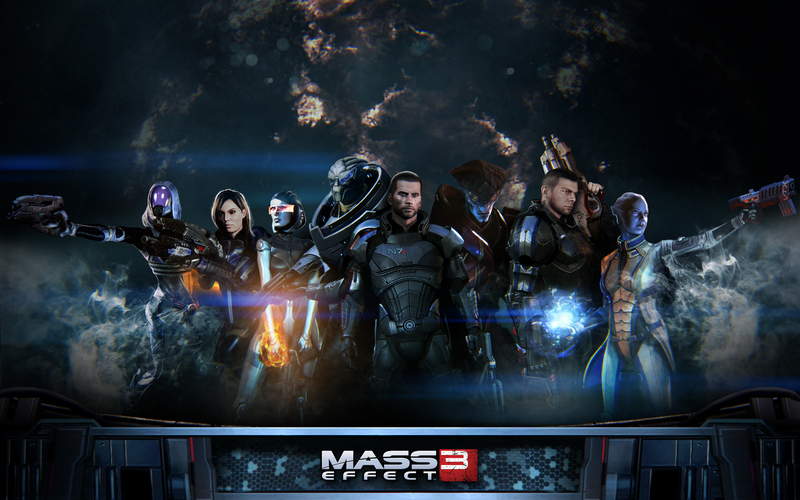 It’s the same gameplay as Mass Effect 2 with some minor changes, not all of them well chosen. The real thing that gets me into the Mass Effect series though, is the story. There’s just something about ancient lost alien civilizations that gets me excited. And you just know the ancient alien burial grounds always have the best loot. The Legend of Grimrock was my favorite surprise game of the year. I saw it mentioned in a blog post and I had some nostalgic hankering for an old dungeon crawler. Something along the lines of Wizardry or Might and Magic. 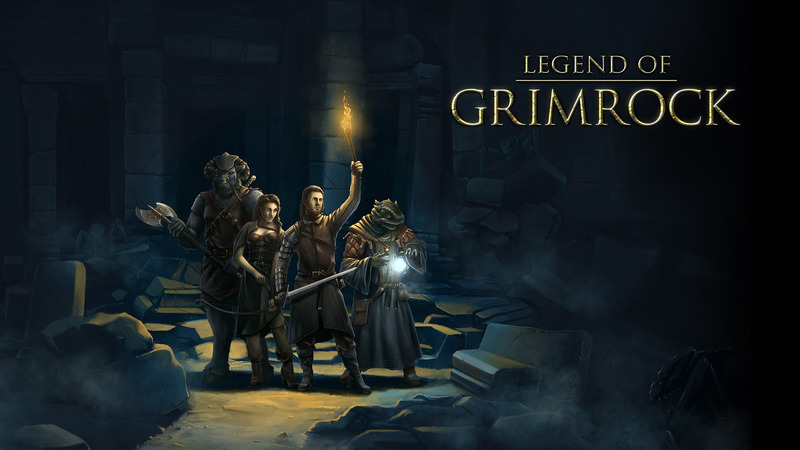 The Legend of Grimrock didn’t quite fit that mold, but was something entirely better. The game takes place in a dungeon where you control a group of 4 adventurers trying to escape. As you proceed through the dungeon you kill monsters, upgrade your equipment, level up your heroes, and solve puzzles. The puzzles are the best part about The Legend of Grimrock. The game designers decided to forgo the current trend of pointing the user toward the solution at every step. In fact there is no pointing at all, you have to figure it out all on your own. 4 scrolls on the ground and 4 alcoves with an inscription above them? Time to read the poems and see if you can determine the metaphor that ties them together. Make a mistake? Have some poison gas. It was quite refreshing to get a chance to solve some puzzles on my own. 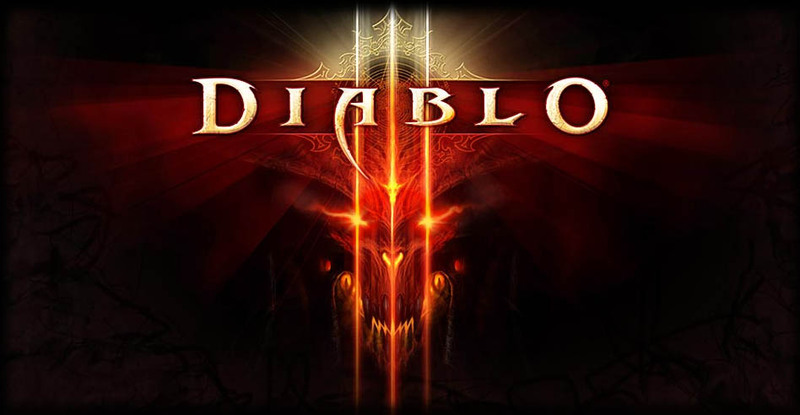 One of the most anticipated games of all time, Diablo 3 finally arrived in 2012. Despite all the connection issues that plagued the launch, I really enjoyed Diablo 3. I played all the way through to Inferno with my Wizard enjoying everything along the way. Diablo 3 oozes with Blizzard’s signature polish. 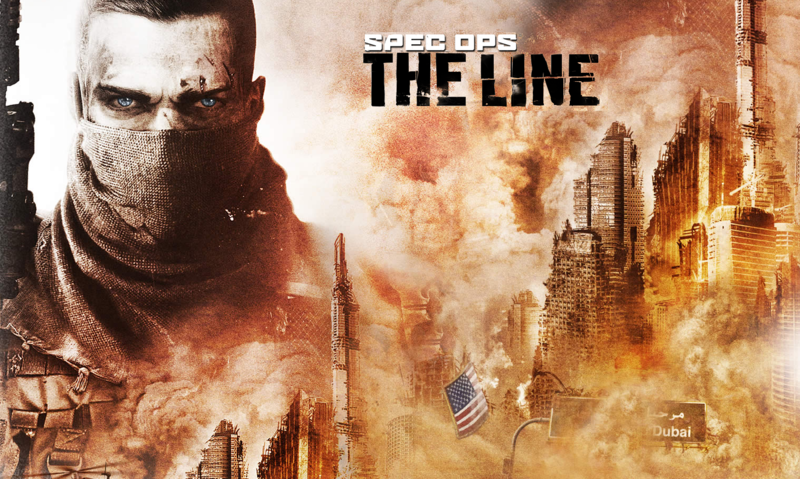 Everything in the game feels slick, well designed, well tested, and fun to play. The addition of the random encounters and rare monsters adds a little spice to the replayability. The thing that eventually wore down my enjoyment of the game was the farming. Diablo 2 was certainly about getting to level 99 and then farming bosses until you got a really awesome drop. It was certainly repetitive, but I definitely enjoyed it. With Diablo 3 I didn’t find that same level of enjoyment in farming. I can’t pinpoint it exactly, but I think it’s a combination of things. The unique items in Diablo 2 were the best and coolest looking items in the game. In Diablo 3 they’re cool looking, but you’re better off with a magic or rare item that has good stats. The auction house takes a lot of the excitement out of finding the unique items when you can buy them with gold or even real money. But even with those problems Diablo 3 is one of the best games to come out in a long time. I don’t think any game could ever really replace Counter-Strike 1.6 in my heart, but Counter-Strike: Global Offensive is as close as anything is going to get. It still feels a lot like Counter-Strike: Source, certainly the graphics, but something about the guns and the accuracy feel closer to 1.6. It’s definitely a lot of fun to play, especially if you’re tired of the Call of Duty style multiplayer. The addition of the Steam Workshop makes it really easy to get new maps. The competitive game mode beats the hell out of finding scrims on IRC. Even the Arms Race mode is a nice change of pace for practicing your aim. 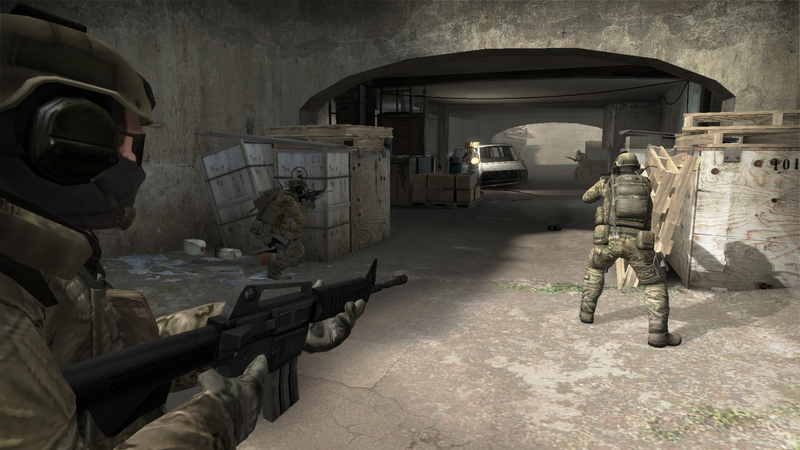 Most importantly Counter-Strike: Global Offensive has rekindled my love of Counter-Strike, which, as everyone knows, is the best game ever made.